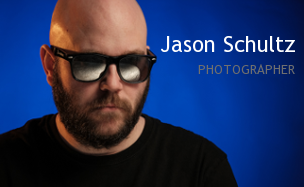 This entry was posted on April 18, 2016 by schultzphotographic. It was filed under Travel Photography and was tagged with Colour, Composition, Gesture, Punctuation, Travel Photography. Can’t get the sound to work. Will try on my desktop…looks good! Ok, thanks. Was looking on my IPad. Will try again.